In the 20thcentury it was common to divide wine regions up into the Old World and the New World. Broadly speaking, the Old World were the regions of Europe and the Mediterranean with centuries of continuous production, and the New World were the more recently planted areas in the Southern Hemisphere and the Americas. These days the world of wine is expanding, and these categories are less useful than before. Where Old World and New World may have broadly defined stylistic aspects, the contrast between ‘fruity’ New World wines and ‘savoury’ Old World wines is increasingly blurred. The below are regions that have historically not produced wine but in recent years are showing themselves capable of producing pretty decent drops. 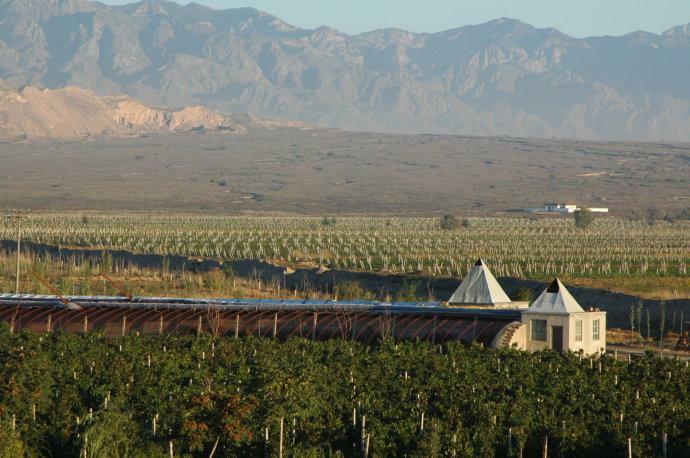 Some have had wine production in the distant past, but it has not been a part of the culture for thousands of years, and others have never grown vines but now have the ability to ripen fruit due to climate change. 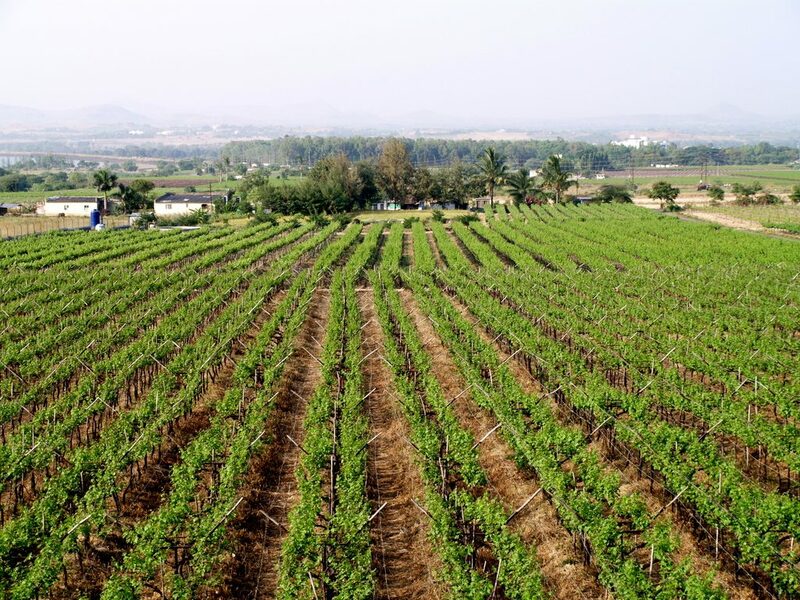 Nashik, in the state of Maharashtra, near Mumbai is one of the two main winegrowing regions in India. International grape varieties were first planted in the 1980s, despite a long history that is now fairly disconnected from modern production. Often called ‘The Wine Capital of India’, Nashik is home to 45 different producers including the pioneering producers Grover Zampa, Sula, and the Indian outpost of Chandon. With the help of international expertise, and a quickly growing wine-drinking audience, the quality and output of Nashik have seen equal rise. 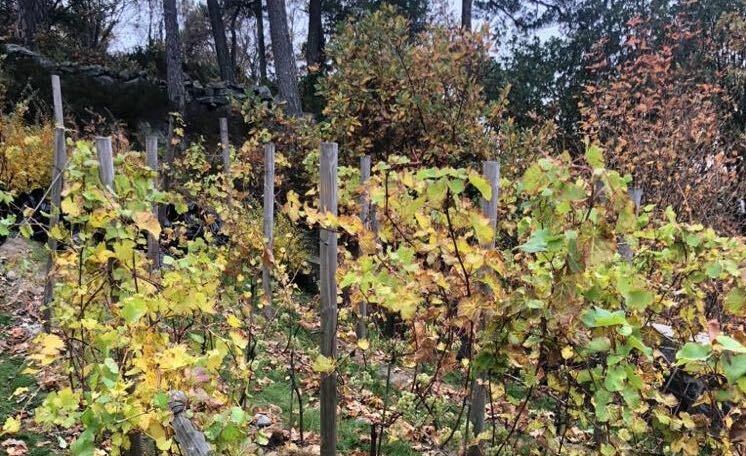 A small but notable undertaking in Kristiansand saw initial plantings in 2008, with the first vintage of Riesling was harvested in 2018. Under the care of the Keller family from Germany and Anne Enggrav, the project to make quality Riesling in a country with historically little wine production has seen a fruitful beginning. It is likely that other sites in Northern Europe typically considered unsuitable for wine production will be affected by climate change in the same way. 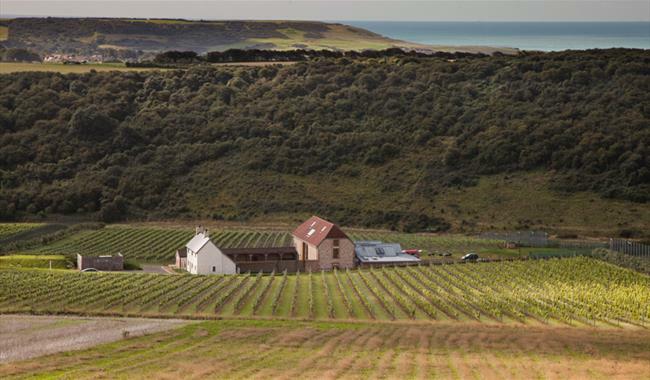 New vines are being planted at a record rate in Southern England, one of the most obvious beneficiaries of warmer temperatures from climate change. Conditions have improved over the last few years, with a resulting increase in yield and production. East Sussex has so far produced less than other English regions but is seen as ripe for development. England’s challenge now is to find sales channels for the additional production, in a fairly competitive global market for sparkling wines. Although there have been various forms of alcohol and grape-based beverages made in China for almost 10,000 years, the recent change in tastes and the market has meant a pivot towards fine still wines since the 1980s. Although there are some interesting experiments with native Vitis species, the prime examples of great wine come from international red grapes. There are particularly good quality Bordeaux style blends being made in Ningxia that have seen recognition at international competitions. China is seen as a huge growth market for wine, both consumption and local production.